Seungji Yang is the head of Video Analytics team in SK telecom. He received a Ph.D in Electrical Engineering from Korea Advanced Institute of Science and Technology (KAIST) in 2007. He joined DMC R&D Center at Samsung Electronics in 2008 and moved to SK Telecom in 2011. 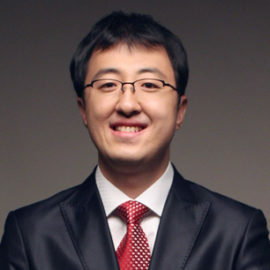 His research interests are in the areas of computer vision, machine learning, video processing, and algorithm optimization and acceleration with special focuses on large-scale deep learning inference, online deep learning, and edge computing.